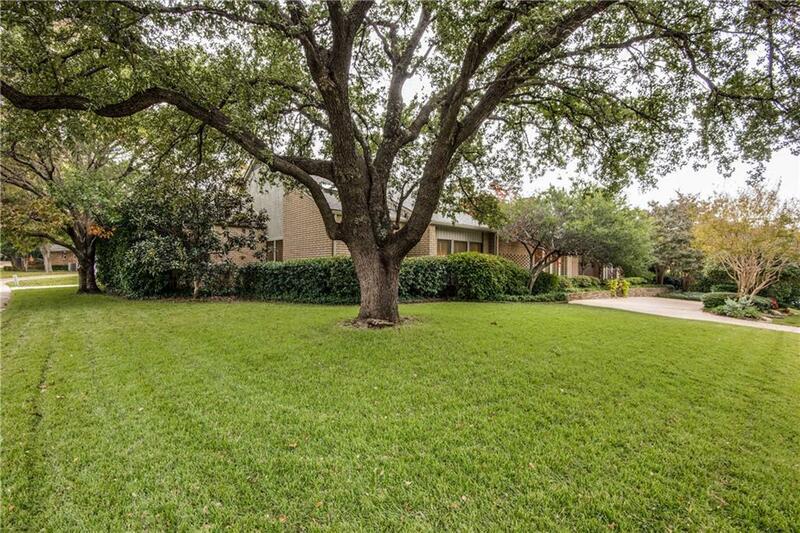 Fall in love with this beautiful, sprawling 1 story ranch home on a corner cul de sac lot. Great floor plan with nice sized rooms, including 4 bdrms, 4 baths, 2 living & 2 dining areas. 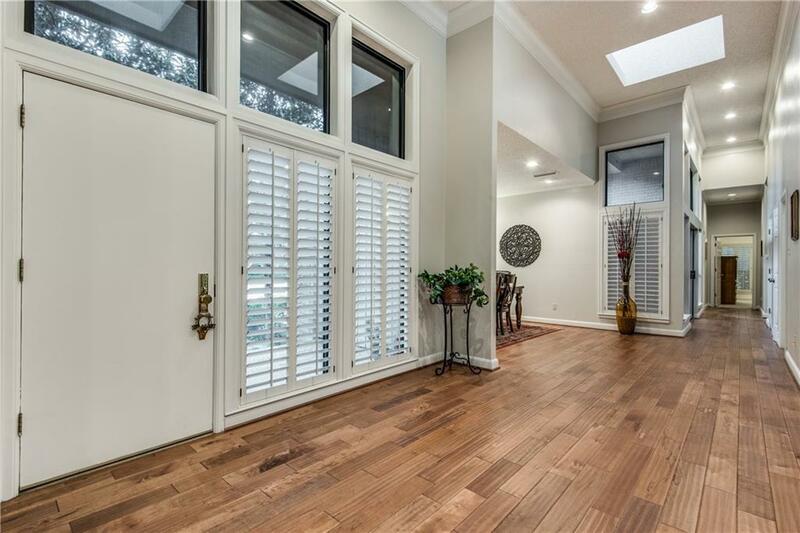 Find vaulted ceilings, plantation shutters, lg stone FP, HW floors, designer lighting, & tons of windows offering natural light. Gourmet kit w a coffee bar, built-in convection oven, steamer oven, cappuccino & espresso machine, & built-in sub-zero fridge. Impressive bkyd oasis w lg covd patio, gorgeous sparkling pool, and a hot tub. 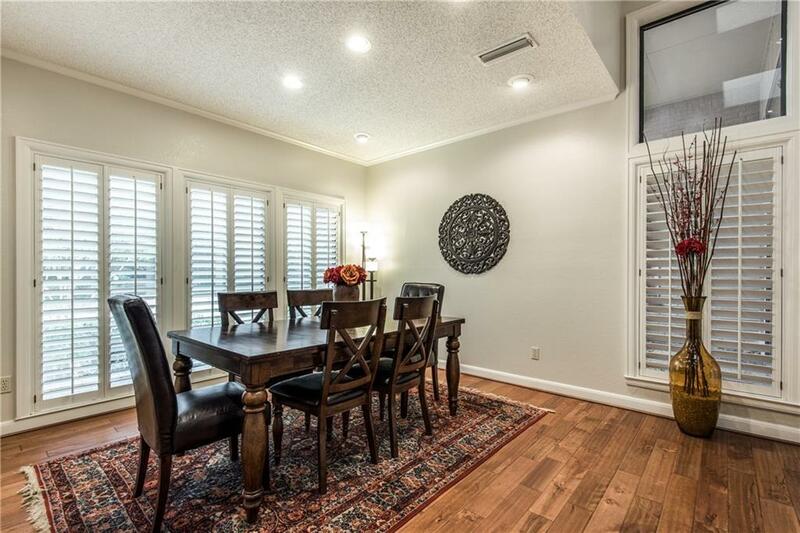 All of these fabulous features, plus its in a prime Dallas location just minutes from Pagewood Park and offering easy access to major highways and the best shopping & dining Dallas has to offer! 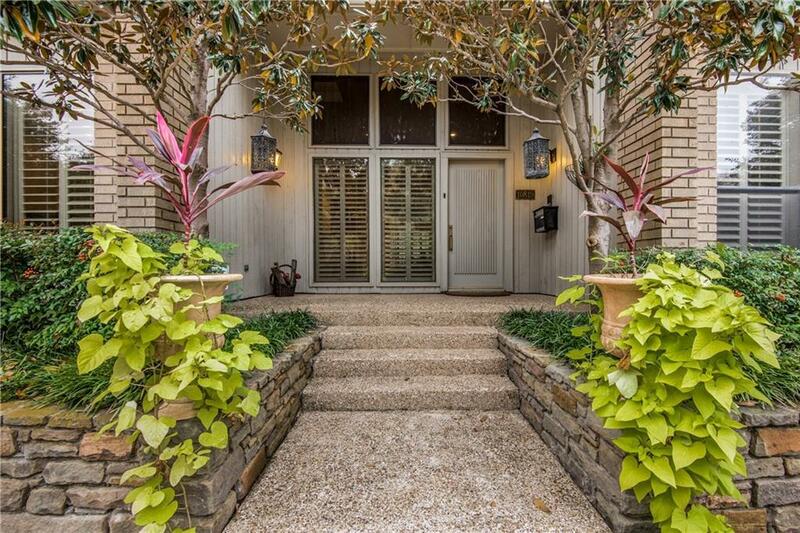 Offered by Kim Cunningham of Ebby Halliday, Realtors.